With the 1.2 million bpd refinery, the world's largest, India wants to have a greater say in the global fuel trade, Oil Minister Dharmendra Pradhan said. The talks come as Saudi Arabia seeks to secure customers for its oil amidst a global supply glut. 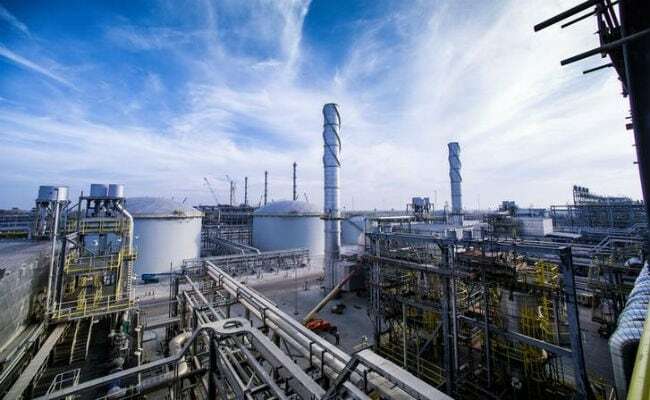 New Delhi: Oil giant Saudi Aramco wants to enter into exclusive talks with India to buy a stake in the planned 1.2 million barrels per day (bpd) refinery on the South Asian nation's west coast, India's oil minister said on Wednesday. The proposed talks come as Saudi Arabia seeks to secure customers for its oil amidst a global supply glut. With the 1.2 million bpd refinery, the world's largest, India wants to have a greater say in the global fuel trade, Oil Minister Dharmendra Pradhan told reporters in New Delhi. The country's top refiner Indian Oil Corp will initially hold a 50 percent stake in the project, while Hindustan Petroleum Corp and Bharat Petroleum Corp will own 25 percent each.